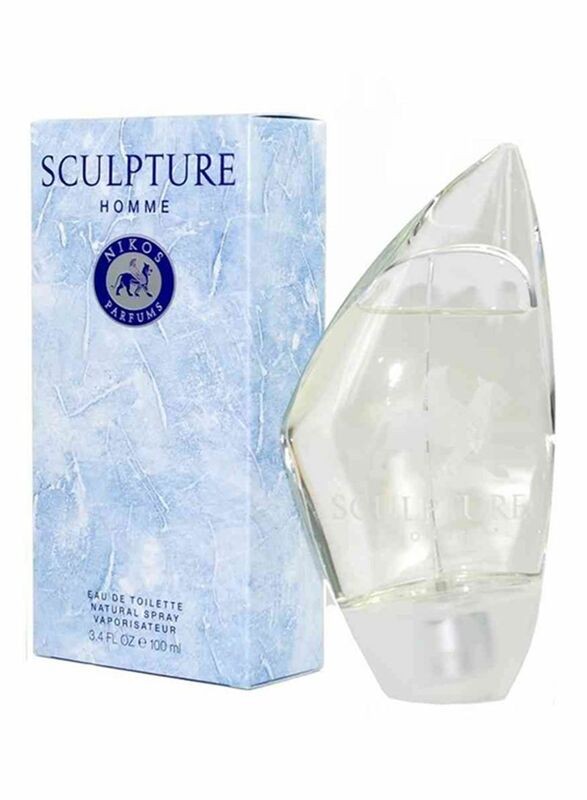 Dive into a splash of the incandescent freshness of this Sculpture Homme EDT from Nikos fragrance that will be great for everyday use. 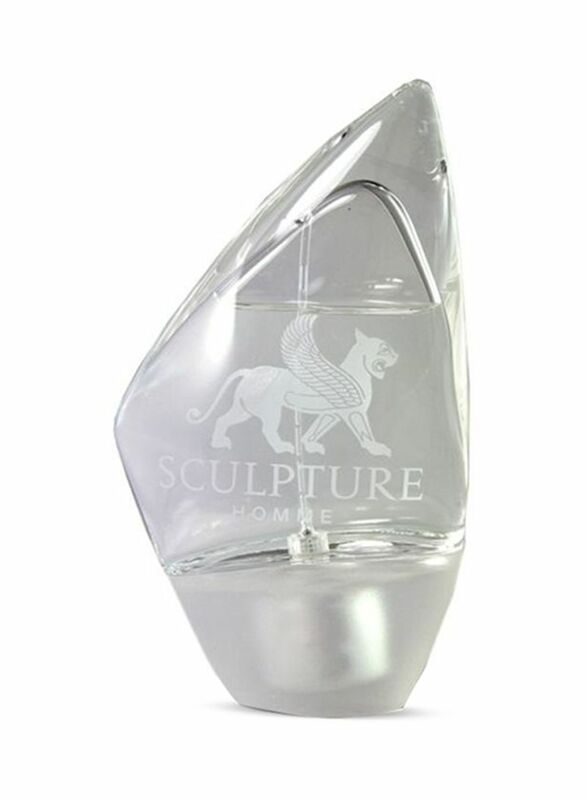 It adds a fresh touch to your senses and captivates everyone around you. 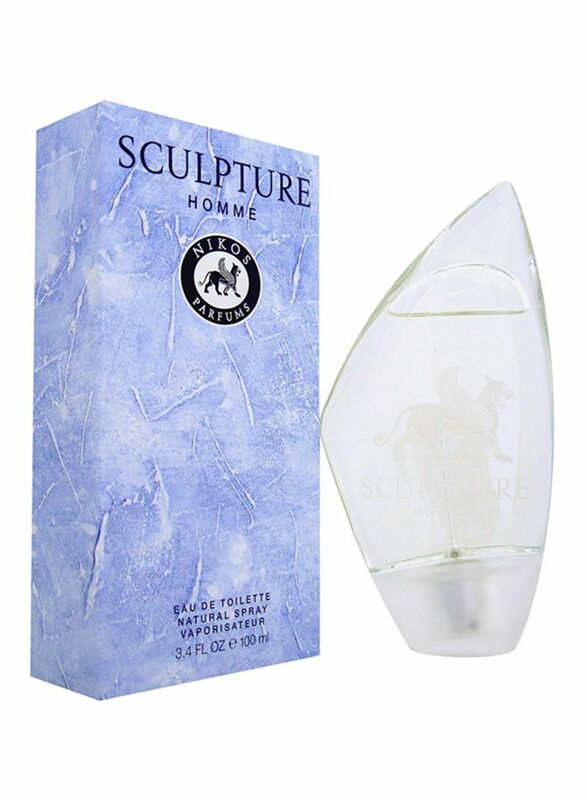 The masculine scent also lasts for long hours, leaving you energetic.